The “Innovative Satellite Technology Demonstration-1” is the first demonstration opportunity of the “Innovative Satellite Technology Demonstration Program” to publicly invite private companies, universities, research institutions, etc., equipped with 13 selected themes, and will be launched in JFY2018 from the Uchinoura Space Center by Enhanced Epsilon Rocket No.4. 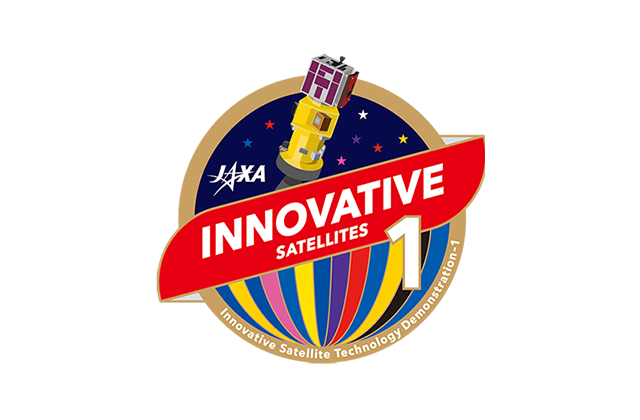 It consists of seven satellites: “RAPid Innovative payload demonstration Satellite-1(RAPIS-1)” developed by JAXA via consignment to Axelspace Co., Ltd.(with seven demonstration themes), and six ultra-small satellites / Cubesat. It also one of the features that Epsilon launch vehicle challenges the first launch of multiple satellites.